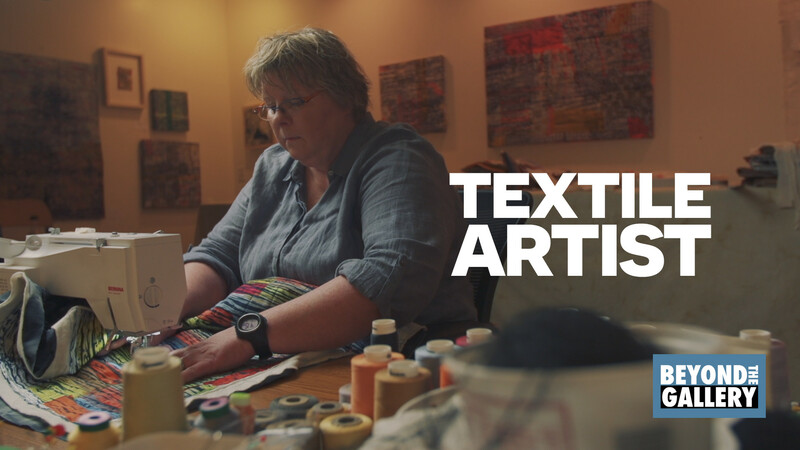 Today we continue this season with Ayn Hanna, a textile artist in Downtown Fort Collins Creative District. Drawing for Ayn is a form of meditation. It’s a way she can access the most inner parts of herself and make sense of the world. Ayn is a printmaker and textile artist. Her subject matter includes imagery from the natural world as well as abstract compositions informed by her dreams. Ayn’s work is an exploration of ideas and processes, incorporating drawing, layers, patterns and texture to achieve visual storytelling.